What will you do with yours on the big day and beyond? 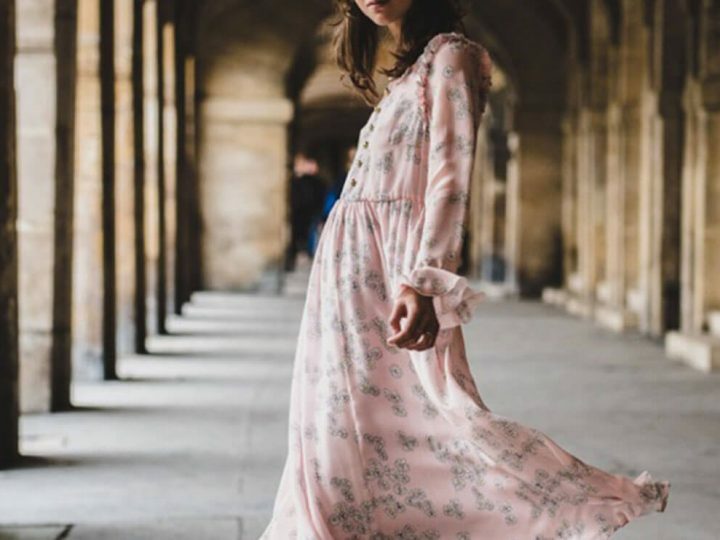 With all the excitement and a million things to think about on your big day, don’t forget that the beautiful shoes you’ll be wearing to walk up the aisle can also play a traditional role in the proceedings, along with the rings, garters, veils and bouquets, which all tell their own stories. All around the world, in many different countries and cultures, a bride’s wedding shoes have played a significant part in traditional marriage rites. 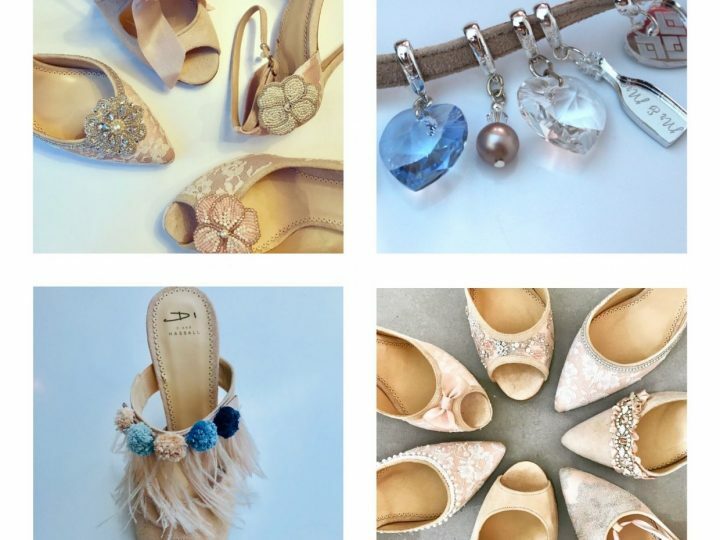 So why not choose to follow one of these wedding shoe traditions on your wedding day – you could even start your own personal wedding shoe custom, especially if you’re wearing a gorgeous pair from Diane’s inspired new Di collection. Starting here in the UK, the father of the bride is supposed to put a silver sixpence in his daughter’s wedding shoe before the service, to represent prosperity, luck and happiness for the married couple. In Germany, traditionally girls starting saving pennies from a young age, before they had ever met their future husband and they used the money they’d saved over many years to buy their wedding shoes. This represented the bride’s ability to be financially responsible and for the marriage to get off on the right foot! Also in Germany, a bride’s mother puts a sprig of the herb dill and a pinch of salt into her daughter’s right shoe to remind her that there can be good and bad times in a marriage. In Turkey and in many other countries, it was traditional for the bride to ask all her single friends to sign the bottom of her wedding shoes. After the wedding and all the dancing and partying, the friend whose name had faded the most would be the next to marry! 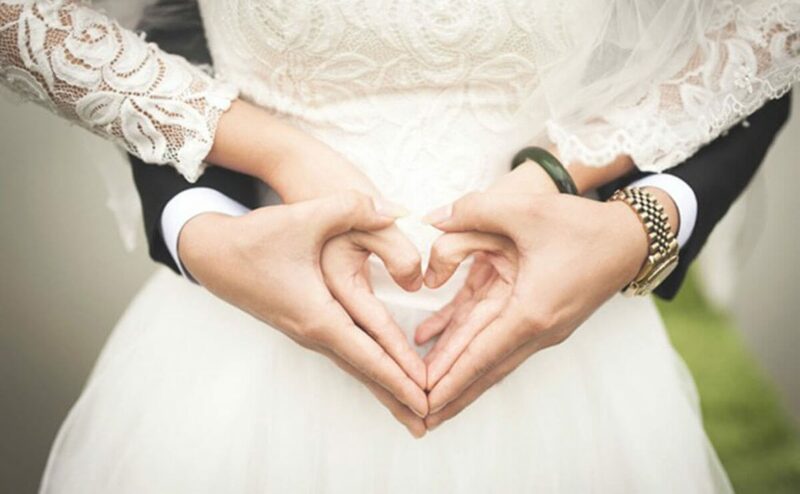 In Portugal, Hungary and Germany, it was traditional for the wedding guests to fill the brides shoes with money, which was then used to pay for the happy couple’s honeymoon. In Scandinavian and Nordic countries, the father put a silver coin in his daughter’s left shoe and her mother a gold coin in the right. This was to ensure that the bride would never go without the things she needed for a happy life and marriage. In Greece the husband-to-be buys wedding shoes for his bride and delivers them to her before the ceremony with a little money tucked inside the lining and which stays there throughout the wedding day. In India, a Hindu bride receives a pair of ornate silver slippers from the groom’s younger brother. In China, brides get married wearing a pair of brightly coloured orange or pink slippers embroidered with two phoenixes picking a peony flower. Inside, the lining of the wedding shoes are embroidered with the Chinese characters for double happiness. In Russia, Poland and Hungary, after the wedding ceremony, the groom borrows the bride’s wedding shoe and places a full glass of champagne inside it to toast their future happiness. 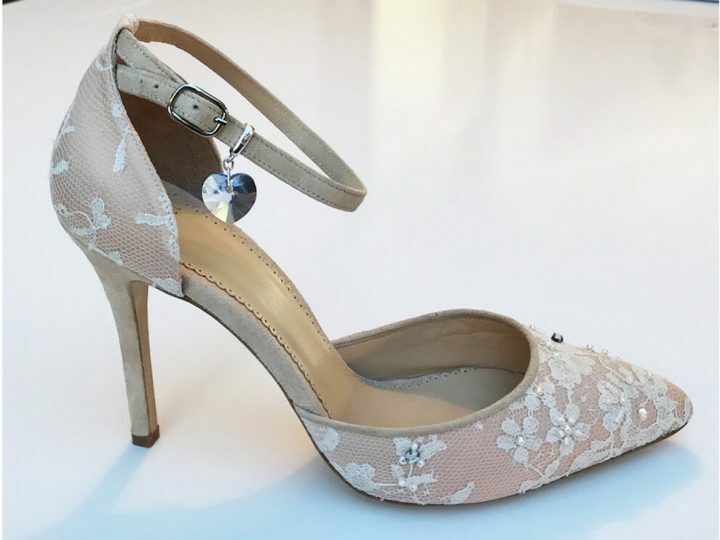 In Colombia, all the bride’s single friends put one of their shoes underneath the bride’s dress and the groom selects one to predict who will marry next. Lastly, do you remember the old tradition of tying shoes to the bumper of the happy couple’s car before they set off on their honeymoon? Today best men, bridesmaids and guests have a lot of fun attaching all sorts of items to the couple’s getaway car – tin cans and balloons for example. It’s thought that this tradition grew up as it was traditional for guests at ancient Egyptian, Hebrew and Assyrian weddings to gently throw their old shoes at the departing bride and groom! 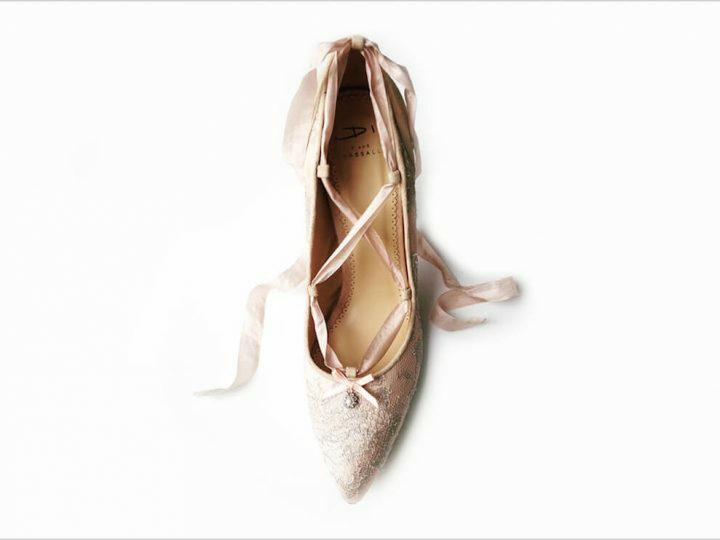 You may not want to revive that particular custom but we hope we’ve inspired you to make your own wedding shoes a very special part of your big day too! And do let us know of any other wedding shoe traditions you’ve come across or even better – tell us about a new one you’ve made up yourself!